What to do when someone around you suffers an electric shock? How about a cut, a fracture, perhaps even a heart attack? These events are relatively common today, and they can happen anytime to pretty much anyone, so knowing how to handle them is important. And there are many who can handle themselves well in such situations but, unfortunately, not nearly enough. 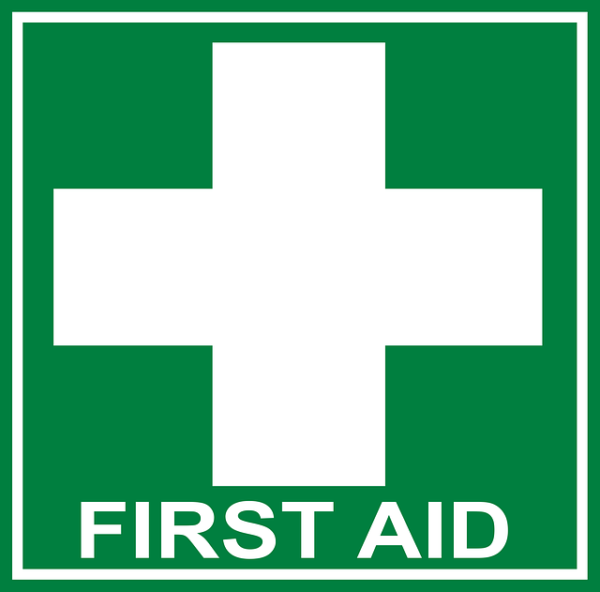 And even those who have received some training in it still carry some pretty common misconceptions about first aid that can, under the right conditions, do more harm than good – like the ones on our list below. One of the longest-running myths – unfortunately, further propagated by the media – is that if somebody suffers a concussion, that person must be kept awake at all cost, otherwise they might slip into a coma. Thus, people who have suffered massive blows to their head are kept awake forcibly by the bystanders. The truth is the only reason why a person who has suffered a concussion should be woken up (not kept awake) a few times in order to avoid throwing up in their sleep (this is one of the effects of a concussion). Otherwise, you should let them sleep – especially if a doctor has seen them beforehand. When your nose starts to bleed, the first thing those around you will tell you is to put your head back so that the bleeding can stop sooner. This is, in turn, a bad piece of advice – you should actually do the contrary. If you put your head back when your nose bleeds, the blood will flow down your throat, and you will swallow it – once in your stomach, the blood can cause nausea and vomiting. Instead, you should tilt your head forward, pinch your nose right at your nostrils, and hold it for about 10 minutes. This should do it – if not, make sure to seek medical attention. You often see this one in the movies: the hero pours some vodka or whiskey on the gunshot wound, then gulps down a sip or two, and gets right into the fight. In real life, you shouldn’t act this way. The open wound itself doesn’t need to be disinfected – the disinfectant serves as a measure to prevent germs from getting into the wound. The wound itself is cleaned out by the blood that flows out of it, that also serves as a sealant – something that alcohol can dissolve. So, if you suffer a cut or something more serious, make sure to disinfect the skin around it and don’t put alcohol inside. It won’t help – but it will sting like hell.